Hershey’s Kisses Dark Chocolate Candy only $7.30! 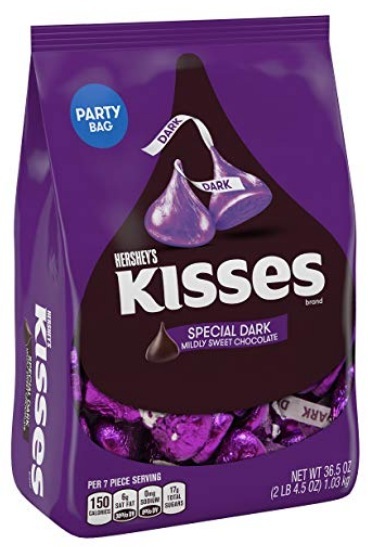 Amazon has this Kissess Hershey’s Dark Chocolate Candy Bag (36.5 oz) for only $7.30 after you clip the 20% off e-coupon! This is a great Valentine’s day gift idea! « Sign up with Qkids to work from home as a part-time ESL teacher!